Recent work over the last decade or so has provided evidence of the therapeutic potential of ketogenic diets in many pathological conditions, such as diabetes, polycystic ovary syndrome, acne, neurological diseases, cancer and the amelioration of respiratory and cardiovascular disease risk factors. The possibility that modifying food intake can be useful for reducing or eliminating pharmaceutical methods of treatment, which are often lifelong with significant side effects, calls for serious investigation. 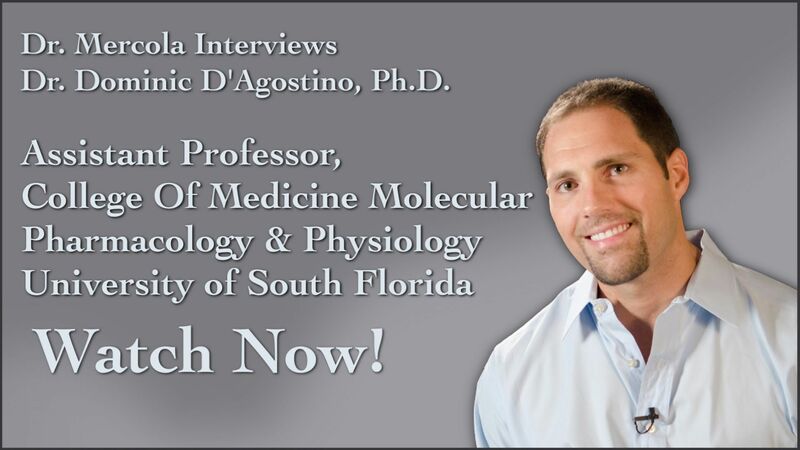 A mounting body of research suggests most cancers are highly responsive to therapeutic ketosis - a natural physiologic state induced during prolonged states of decreased glucose - in combination with calorie restriction and use of hyperbaric oxygen therapy. Healthy cells have the metabolic flexibility to adapt from using glucose to using ketone bodies. Cancer cells lack this metabolic flexibility, so when you eliminate carbs, which are metabolized to glucose, you effectively starve cancer of its primary fuel source. A ketogenic diet, which calls for minimizing carbohydrates and replacing them with healthy fats and moderate amounts of high-quality protein, can offer hope against cancer, both for prevention and treatment. Your normal cells have the metabolic flexibility to adapt from using glucose to using ketone bodies. Cancer cells lack this ability so when you reduce carbs to only non-starchy vegetables, you effectively starve the cancer. Autism spectrum disorders share three core symptoms: impaired sociability, repetitive behaviors and communication deficits. Incidence is rising, and current treatments are inadequate. Seizures are a common comorbidity, and since the 1920’s a high-fat, low-carbohydrate ketogenic diet has been used to treat epilepsy. Evidence suggests the ketogenic diet and analogous metabolic approaches may benefit diverse neurological disorders. 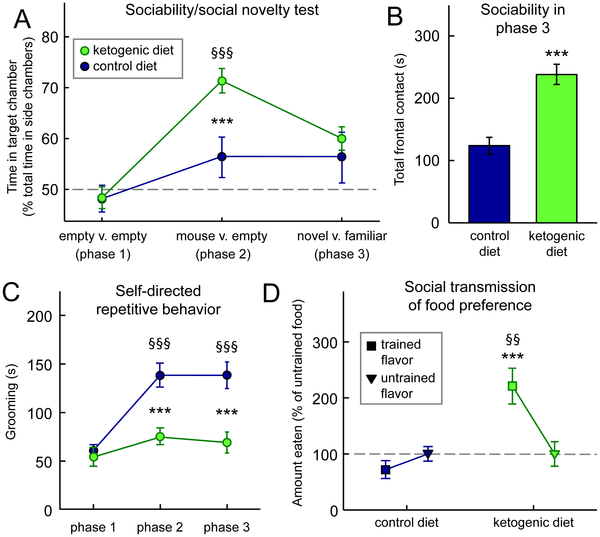 This study's results suggest that a ketogenic diet improves multiple autistic behaviors in the BTBR mouse model. Therefore, ketogenic diets or analogous metabolic strategies may offer novel opportunities to improve core behavioral symptoms of autism spectrum disorders. 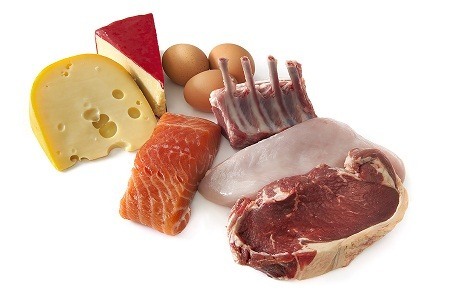 The ketogenic diet (KD) is a low carbohydrate, high fat diet which decreases blood glucose and elevates blood ketones and has been shown to slow cancer progression in animals and humans. Hyperbaric oxygen therapy (HBO2T) saturates tumors with oxygen, reversing the cancer promoting effects of tumor hypoxia. 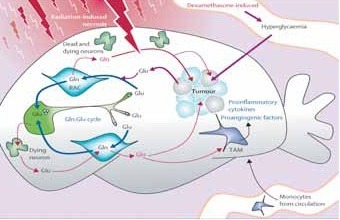 Since these non-toxic therapies exploit overlapping metabolic deficiencies of cancer, this study tested their combined effects on cancer progression in a natural model of metastatic disease. The ketogenic diet was developed at John Hopkins hospital in the 1920s as a natural cure for epilepsy, when drugs failed. It is a high fat diet restricting carbohydrates. The diet fell out of favor during the anti-saturated fat campaign started in the U.S. and codified into official government dietary advice in the 197os as a result of the McGovern Report. It is still official government dietary policy today, due to the influence of the vegetable oil industry which produces their products from the highly subsidized corn and soy crops. 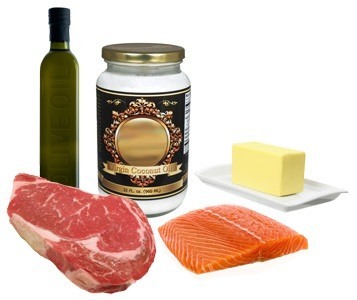 The Ketogenic Diet in some form or another has been labeled by many different names in recent times, and started gaining traction again with Dr. Atkins and the low-carb fad diets that became popular about 8 to 10 years ago. Today's latest fad diet, the "paleo diet" is another example of a diet based on the ketogenic principles. This diet is not new, however, as it was seen as a therapeutic diet that produced better results than drugs in treating epilepsy way back in the 1920s. Today, the diet is being studied in the medical community with applications to all kinds of diseases. Of course, most of the medical interest in the diet is to try and develop a line of "ketone" drugs to mimic the diet. Ketones, which our body can produce during fasting or "starvation," are an alternative energy source for those who are insulin resistant. Insulin resistance is increasingly being seen as a major cause of many diseases. As a result, the research that is starting to be published on the effectiveness of the ketogenic diet in curing disease is nothing less than amazing. This study is a survey of the diet's use in a variety of neurological diseases. 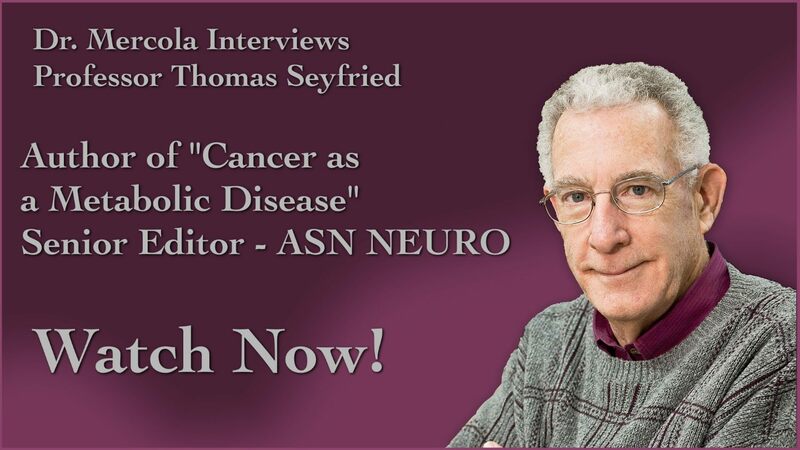 Some of the most exciting research regarding the ketogenic diet has been in its use against cancer. This research is showing that a high-fat low-carbohydrate diet can starve cancer cells. In this study conducted at the University of Pittsburgh Medical Center, the ketogenic diet was applied to brain tumors. The ketogenic diet was developed at John Hopkins hospital in the 1920s as a natural cure for epilepsy, where drugs failed. Today, the diet therapy is coming back into favor, as much research has been published about the long-term safety of the diet, as well as researching debunking the saturated-fat-is-bad dogma. 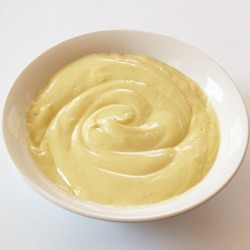 In this study done at Massachusetts General Hospital, the diet was modified to also be gluten-free and casein-free, using medium chain triglycerides (MCTs) instead of butter and cream for the fat source. Coconut oil is nature's must abundant source of MCTs after human breast milk. The results of this modified diet in one girl's life was that it reversed autism and stopped seizures. Elaine Cantin was diagnosed with breast cancer and within one week was rushed into have a surgical lumpectomy. Doctors wanted to immediately begin 'aggressive' radiation and chemotherapy and this idea frightened Elaine, as she had seen many family members and friends die from similar treatments. Elaine said, "I thought that if I had to go, I would not be going that way." Within six months the tumor had regrown in the original spot to the size of a small egg. Elaine did extensive research and testing with the ketogentic diet used at the John Hopkins Medical Center. She modified the diet to exclude dairy and other allergens, and once on this modified version of the diet, her tumor shrunk to the size of a chickpea in only two weeks! A biopsy of the 'tumor' revealed NO CANCER present.